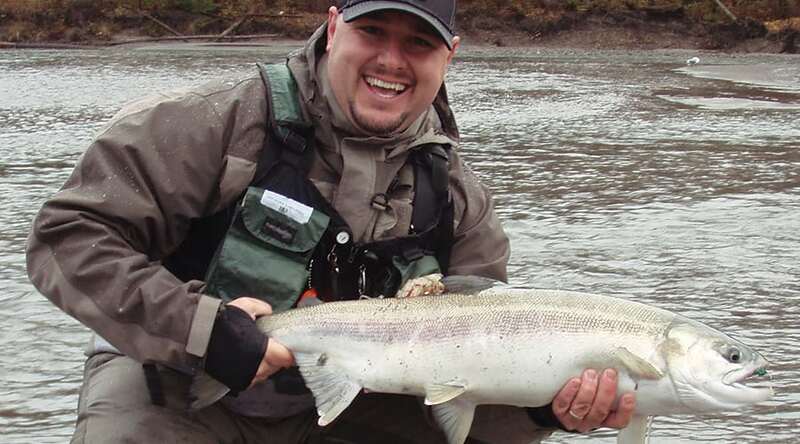 Fly fishing for salmon is one of the most exciting fisheries in the Lower Mainland. Let us teach you the techniques and the hot spots to catch salmon on the fly in our local rivers. In the 3hr evening seminar you will learn about rod, reel and line, sink tip, and fly selection. Then put the skills into practice during a fully guided day on the water where you will learn how to read water and swing the fly! Seminar & Guided Walk’n Wade Cost: $275.00 per angler, minimum of 2 anglers per guided day on the water.